Nobody in their right mind believes that trading Tyler Seguin was a smart decision. 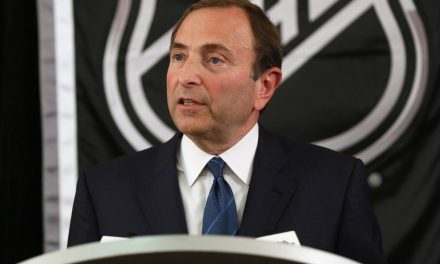 Taking a closer look at it, it’s one of the worst hockey trades in history. 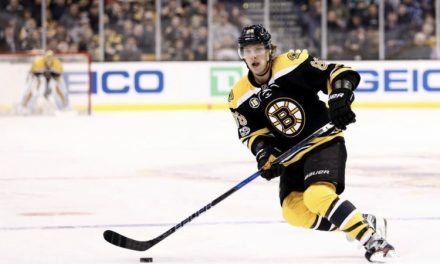 However, when the Boston Bruins as an organization decided to move on from Tyler Seguin it was because they believed he was to immature to win. Up to this point the Bruins have been right, as Seguin has not accomplished all that much is Dallas. But does this small sample size justify the decision? Since bursting onto the NHL scene in 2011-2012, Seguin has been a point producing machine. In each of the first four years in Dallas the 25-year-old center has eclipsed the 70 point mark. Along with three 30 goal campaigns, the promising prospect has developed into one of the most dangerous offensive players in the game. 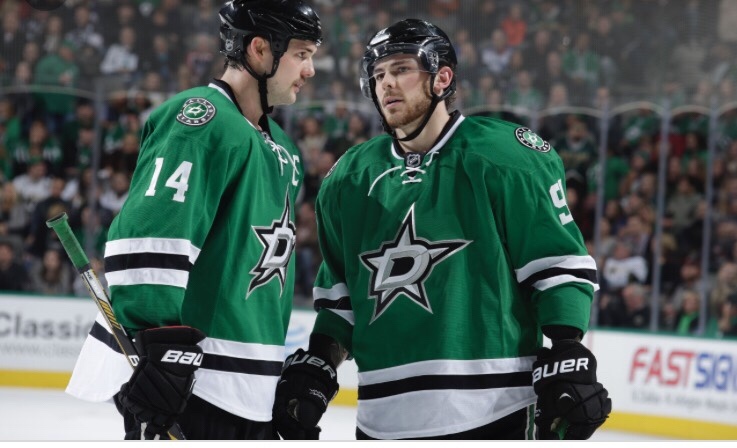 Playing alongside the likes of Jamie Benn has allowed Seguin’s offensive creativity to flourish. 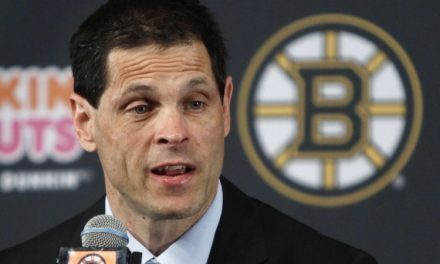 Something that was kept under wraps in Boston under coach Claude Jullian. Despite finishing with a +34 rating in the 2011-2012 season, Seguin could never seem to get out of the doghouse in Boston. But now that he has been provided more freedom on the ice Seguin has started taken on more responsibility as an alternate captain. With the Bruins desperately looking for young offensive talent, they could really use the consistent point production that Tyler Seguin brings every single game. The big reason that Boston moved on from Tyler Seguin was because they did not believe he was a winner. Similar to how they looked at Joe Thorton and Phil Kessel, who currently is a back-to-back champion. But up to this point the Bruins’ assessment of Seguin in the spotlight has been justified. The Stars have missed the playoffs in two of Seguin’s first four years. In the other two Dallas finished eighth in the conference and lost in the first round to the Anaheim Ducks in game six. While the Stars were the best team in the Western Conference only two years ago, they suffered yet another disappointing loss in game seven to the Blues. 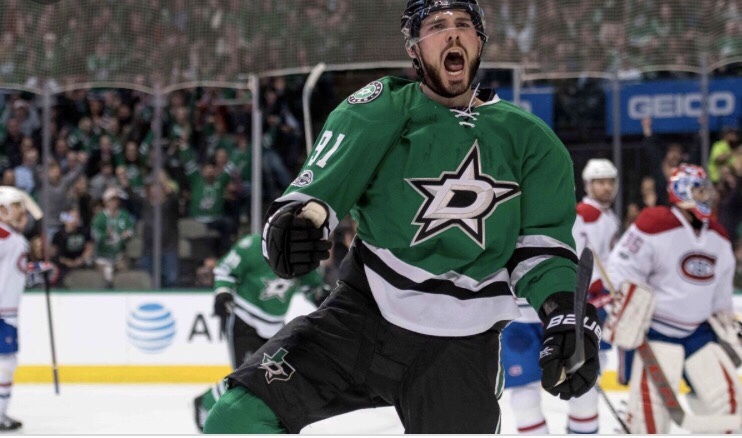 Granted at the young age of 25 Seguin should have a few more shots at a playoff run but up to this point the results have been underwhelming in Dallas. Another major question the Bruins had about Tyler Seguin was if he could thrive when the lights are brightest. So far Seguin has been quite lackluster in Dallas. In his first shot at a postseason run Seguin was only able to muster up three points and one goal against the Ducks. When Dallas needed their number one offensive weapon most Seguin could not produce granted against a much more talented team. In the last Stars playoff run, Seguin only was able to suit up for one game because of injury. But overall Seguin has not been able to handle the increased pressure that comes along with the Stanley Cup Playoffs. 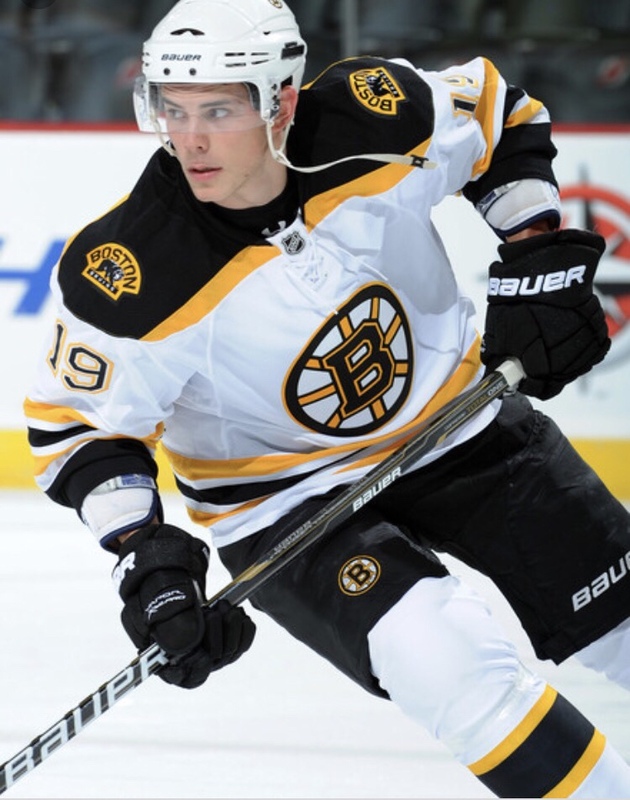 So while the Bruins are not justified in trading away one of the most talented young players in the league. Up to this point the Bruins have technically been right about Seguin when it comes to his ability to win. 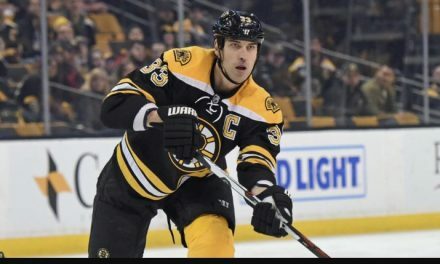 Should The Bruins Tank The Rest of The Season?